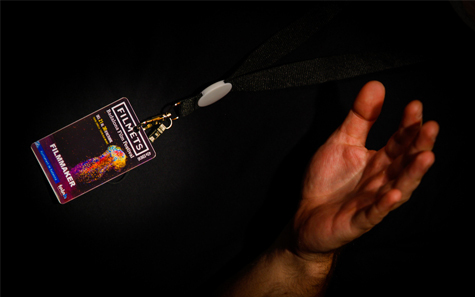 FILMETS Badalona Film Festival offers credited professionals a variety of credentials giving access to the festival. The registration form for FILMETS Badalona Film Festival 2018 is now available on our website. The registration process to apply for credentials can be done on our website through our online registration system. Free entry to all the sessions within the International Programme taking place in the Zorrilla Theatre, except for the Closing Ceremony “Nit de les Venus”, which will require an invitation. The official programme contains all the detailed information regarding the screenings and facts of all the films on competition that will be showed in the several headquarters of the festival.